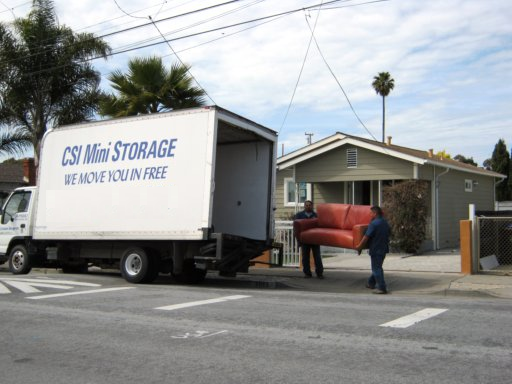 We move you in for free with our truck and two men! All units have ground floor drive up access. 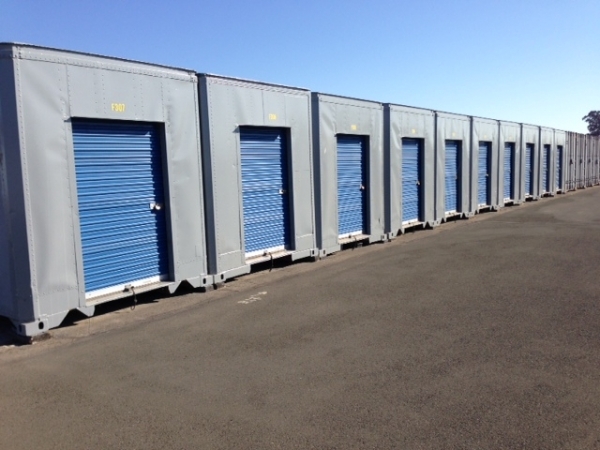 We have storage spaces ranging from 50 to 400 square feet. Se habla espanol. Lobby was clean and fresh, staff was helpful. Lobby looked immaculate and staff was very friendly. the layout is simple and easy to find your way. wish the hours were longer but over all good place. 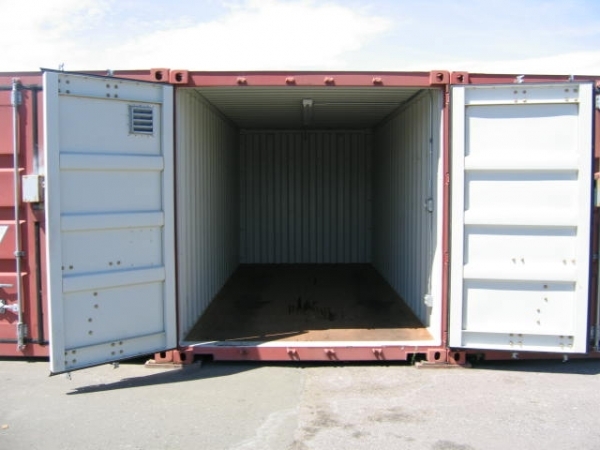 Reasonably priced storage unit with free move in. I really appreciated the free move in service. The space was clean. People are nice, price is good, very convenient, ground level is easy. Have rented here off and on for years. Not providing pickup service due to getting lost not having forklift and/or driver when needed. I really prefer an outdoor drive up storage where I can organize and sort my belongings without being in anyone's way. 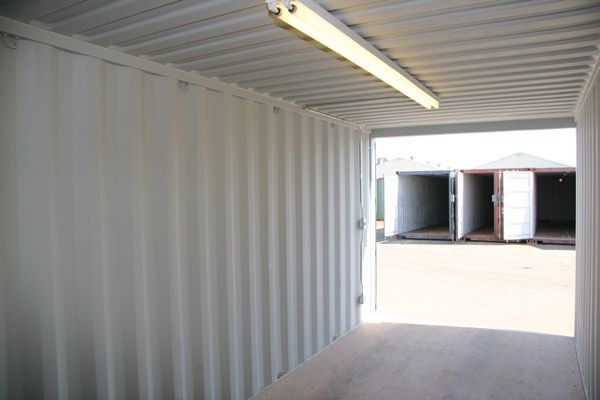 The lot is spacious and somewhat private and out of the way so i don't feel pressured by staff or guests when I'm getting things out of my storage. It was extremely clean and I even had extra space! Good customer service, affordable price, cleanliness. 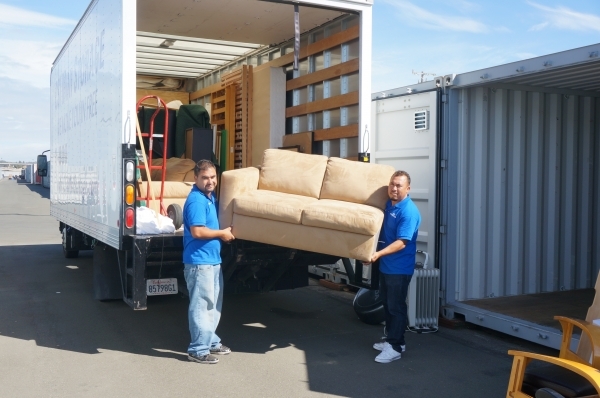 Good customer service from Harvey Alcontin, very affordable unit price, surrounding and area unit are so clean, so happy to find this kind of storage facility. Friendly staff, clean facilities, easy process. Best Storage facility I've ever been too!! This place deserves 5 stars for their pricing, cleanliness and customer service. I'm picky and they pass my standards!